Foston Musik signed recording artist - Patoranking has a huge hit on his hands with this new number ‘Girlie O’, which he has now unveiled the visuals to. 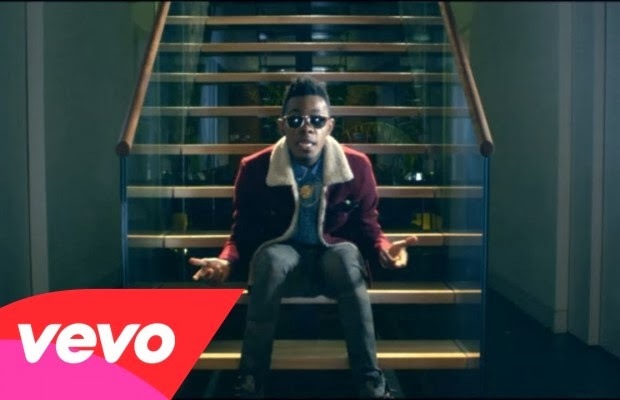 Shot in the UK - the African-Dancehall act Patoranking is bound to make waves this year with his music, and one of kind videos. The video to ‘Girlie O’ has already been getting great reviews from fans and is just one of the many releases we'll be getting from him throughout the rest of the year. Patoranking is on my one to watch for 2014. Watch his new video to ‘Girlie O’ below - loving the acting in the video as well, directed by Moe Musa.